View Seward Homes for Sale in Nebraska. A popular city that seems almost too good to be true, Seward has so much to offer her residents. Seward has topped a number of 'best of' lists for the state of Nebraska, and the city offers a number of amenities (of which include locally owned and operated businesses, dining, recreation opportunities and much more), a low cost of living, excellent real estate and overall a community that is cherished and valued by those who live there and call it home. Homes in Seward come in all shapes and sizes - whether you're looking for a modern luxury home that has top of line everything, a more modest single-family home perfect for your new family, an income property, or a townhouse, Seward has what you're looking for. If you'd like to know more, contact HOME Real Estate. 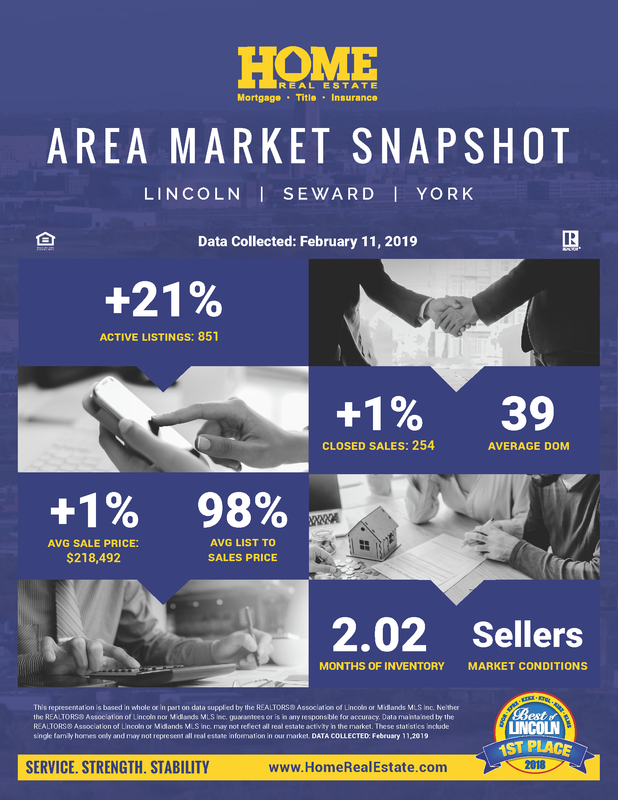 We are a leader in the Seward real estate market and can get you the most current list of all homes for sale in Seward, Nebraska.